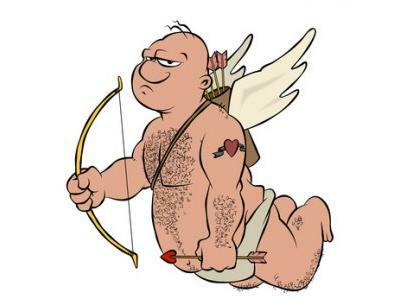 Dating Is Hard When You're Fat, or, "Do The Bartman"
Tonight, on a socially awkward edition of the Never Daunted Radio Network, we cruse into a brand new week with a recap of our latest dating escapades, and why it's really important to pay attention to red flags. Saturday night turned into an adventure, and we'll talk about how it might be better just to give up the entire thing, or at least act wounded. Next, in some Southern states, nothin' says lovin' like comin' in your cousin, which is pretty sick, but in Iceland, there's an app to prevent just that. The app's slogan, "bump the app before you bump in bed," invites would-be couples to bump their smartphones together for a verdict to prevent problems later, because there's nothing more familiar than family. 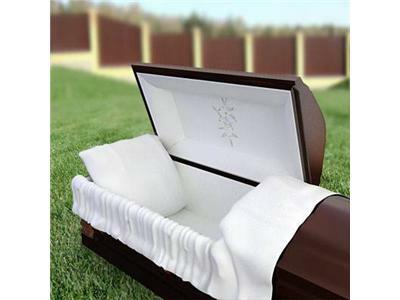 Later, An Ohio man is finding out there's no easy way to come back from the dead. Donald Miller Jr. went to court this week to ask a county judge to reverse a 1994 ruling that declared him legally dead after he had disappeared from his home eight years earlier. But the judge turned down his request, citing a three-year time limit for changing a death ruling. Does this make him a ghost in the eyes of the law? We'll find out. 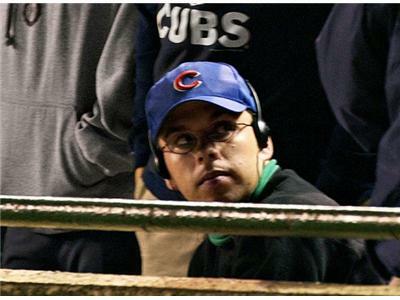 And finally, as America shuns the idea of Columbus Day, today is another dubious anniversary, as 10 years have passed since the infamous "Bartman Incident" inflamed an entire city, in the process making them to look like the curse they felt worked against them. We'll talk fanaticism out of control, and remember the night Chicago Died.